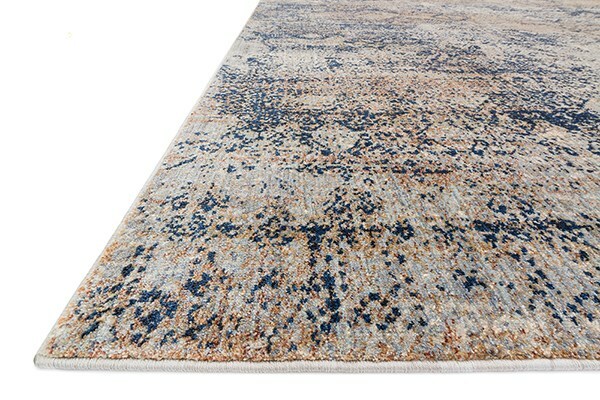 The rug seems like good quality, and once it was in stock, it shipped quickly. 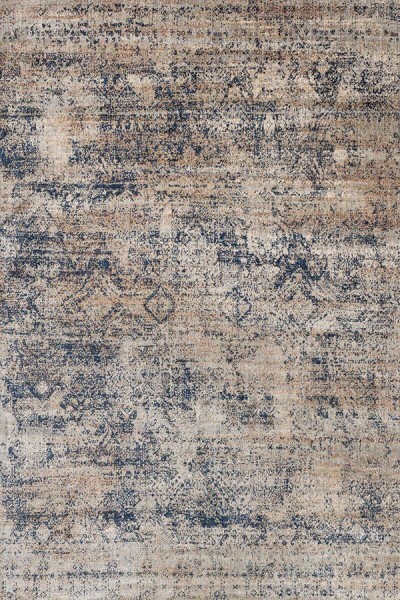 the only issue is that the pictures posted made the rug look mostly grey with a little blue, but the rug I received is mostly blue with a little grey. It's not quite the look I wanted, but overall a nice rug.